If you live paycheck-to-paycheck, finding out you’ve been furloughed is not an easy thing to hear. But for many federal government employees, that’s their reality. 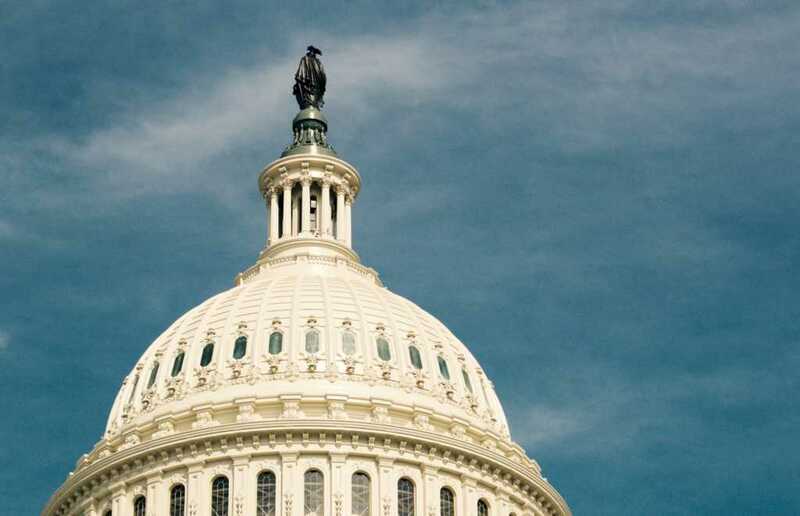 In the midst of what has become the longest government shutdown in American history, organizations associated with Catholic Charities USA have stepped up to help bridge the gap for government workers who have been out of the job since midnight Dec. 22. Organizations like Catholic Charities in the Archdiocese of Washington and Catholic Charities Trenton, which are member agencies of Catholic Charities USA, have been working to meet the needs of out-of-work government employees. That’s exactly what happened earlier this week, when member charities opened the doors of the James Cardinal Hickey Center in Washington, D.C., from 9 a.m. until around 1 p.m. for three days, inviting in any furloughed government worker who has struggled financially over the last 27 days. This is the first time anyone can recall Catholic Charities of Washington having to step up to help furloughed federal employees. Charities associated with the national Catholic organization invited any furloughed staffer or federal contractor to stop by a designated location during the predetermined time periods, where they were eligible to receive up to $500 to assist with rent, medical needs, and “essential home supplies,” according to the Catholic News Agency. To ensure the cash goes to the right place, the charities wrote checks directly to service providers. If nothing else, Swanepoel said the shutdown has made clear there “are real lives at stake, real lives are being impacted in these communities” by lawmakers’ inaction. The gridlock between Congress and the White House hinges on President Donald Trump’s demand for millions of dollars in funding to erect a border wall along the country’s southern border. So far, neither Trump nor Democrats have budged from their respective positions.